You probably haven’t had the chance to have every renowned international drink conveyed to your senses. But shouldn’t one try? One could – at TORTUE Hamburg, Germany. 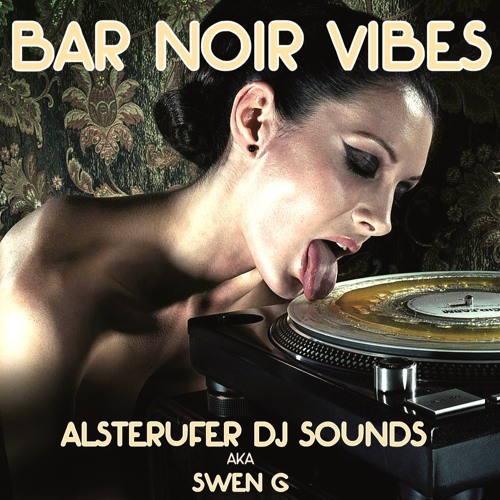 The BAR NOIR; Fantastic drinks with international sounds for your soul. From funky grooves to deep house from lounge stuff to electronic beats... Find your own answer @ this fantastic place. See u soon ! Back for more, have a great day friends! Always like to begin my day with your sensational music! So many outstanding songs to choose from! Each song on your page is a sensational musical gem! Always a pleasure listening! Have a great day! Best wishes! you've got a good vibe, guys! Amazing music !! Good luck!